Living a Life of Awareness by Don Miguel Ruiz, Jr. This entry was posted in Books and tagged Don Miguel Ruiz, How to Live Life, Mindfulness, Spirituality, Toltec on May 2, 2016 by Blas. Don Miguel Ruiz’s writing is so influential and powerful because of his ability to simply and beautifully convey his message. By following these 4 agreements, you can focus on the right things in life, gain perspective on issues and live a much happier, less stressful life. One of the books that has had the deepest impact on my life to date. 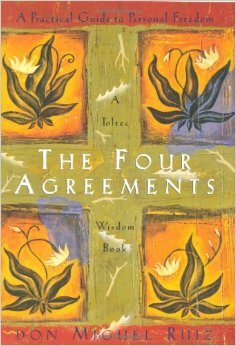 While the agreements are so easy to say, putting them into practice day in and day out is what is difficult. Cannot recommend this book enough. 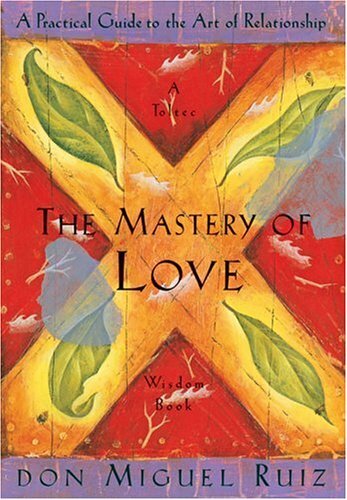 This entry was posted in Books and tagged Don Miguel Ruiz, Philosophy, Toltec, Worth Re-reading on February 3, 2015 by Blas.